Congratulations! Here is your award to cut and paste to your blog. How did you choose the name for your blog? The name is a result of my love of film. How did you decide on the subject of your blog? I’ve always loved film and studied in college. One day I thought I’d like to share my love with others. Hence my blog. If you could choose a film to be reviewed in this blog which one would you choose? The Princess Bride. Why? It’s a classic and I’d love to read your take on it. Which of my film reviews would you pass onto a friend if you wanted them to see the film with you? Galaxy Quest. Why? Loved your review focusing on Alan Rickman. (He’s so great) Also, your review provides a great synopsis of the film and makes the case for watching. Which of my TV reviews would you pass onto a friend if you wanted them to watch the programme with you? Dallas. Why? I love your enthusiasm and insider facts. I too was a fan and never missed an episode. I feel the same way about the Dallas sequel and love your reference to George Lucas and the Star Wars pre-sequels which I detested. If you could move anywhere as an expat where would you move? Italy. Why? Just saw the new Michael Moore film “Where to Invade Next” and Italy looked mighty good to me. Plus I’ve always wanted to travel there and I’m currently making plans to visit in 2017. Final question… What 3 tips would you give for a first time blogger? 1. Write what you’re passionate about. 2.Think, what would I like to read in a blog post. What draws me in? 3. Read other blogs and comment. You might get ideas for your own but mostly it’s great to be part of the community and get feedback from fellow bloggers. I’ve performed in Community Theatre as Actress and Singer. “Little shop of Horrors” was my favorite. Would rather be hot than cold. Love classic films from the 30’s and 40’s. Beach vacations are my absolute favorites. My other WordPress blog – Livinginthemoment2015 is about finding inspiration in my fight against both Colon and Breast cancer. I enjoy a good peanut and jelly sandwich. Bette Davis is my favorite classic actress. I am a wife and mother of two beautiful children. What’s been your favorite vacation? What’s your favorite film from the 1980’s? Favorite post from your blog? What prompted you to follow my blog? Where would be your dream vacation? What TV show would you prefer to promote your blog? What’s your favorite cartoon from childhood? So now’s your turn nominees. Please comment on this post so I know you’ve accepted and I can keep a look out for your post. 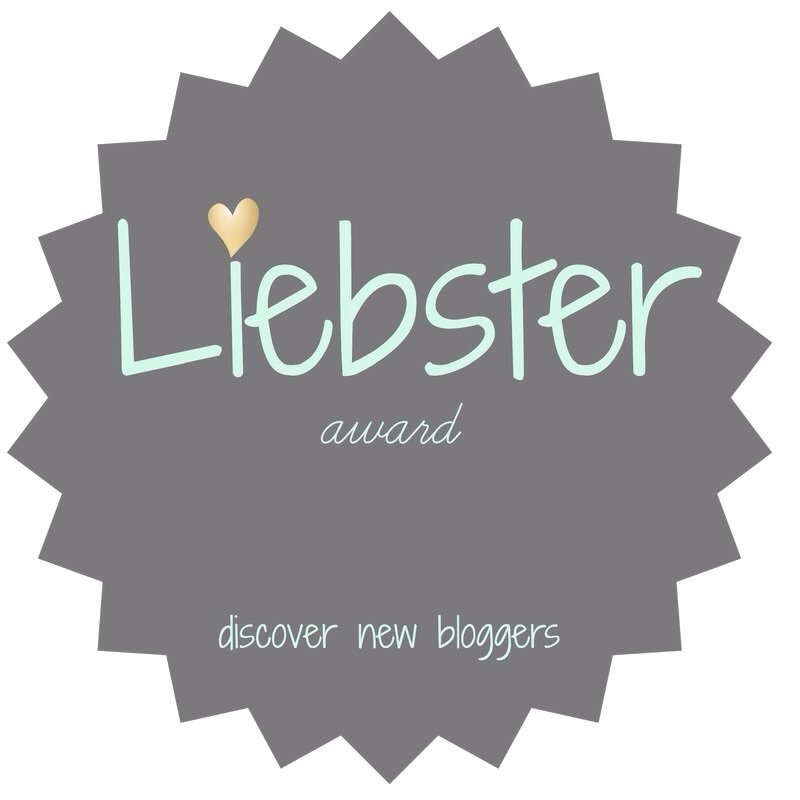 This entry was posted in Awards and tagged #iheartfillmblog, Liebster Award. Bookmark the permalink. Thanks for your lovely answers, and great you liked my Dallas review and the one on Alan Rickman, the former being my easiest to wrtite and the latter the hardest as Rickman was one of my favourite actors. Thank you for the nomination! I really enjoyed your blog and will definitely be a regular. Great! I’ve enjoyed reading your blog. My pleasure! Thanks for reblogging. Congratulations to you–and thank you for following my blog.